San Diego, CA, August 18, 2015	(Newswire.com) - Ancillary Medical Solutions was launched in 2014 by Michael Berg and Jason Fallow and has kept expanding to include over two dozen ancillary programs and over 100 Certified Ancillary Consultants (CACs) and trained ancillary solution experts. The aim of the company is to help physicians provide even better support and care to their patients. The program is designed such that it matches a physician with the program that best suits him to give them the best possible experience. This is done using the software called “The Ancillary Checkup”, medical industry’s only software with such capabilities. This software is capable of checking a physician’s practice potential within five minutes and provide accurate results. Ancillary Medical Solutions is aimed towards providing physicians the best possible methods of improving their practice and satisfying patients even better. Programs offered by AMS help increase a physician’s revenue by getting the most of out their time. AMS also provides on-site support for all programs by sending Certified Ancillary Consultants to help in the process of implementing the provided solutions. 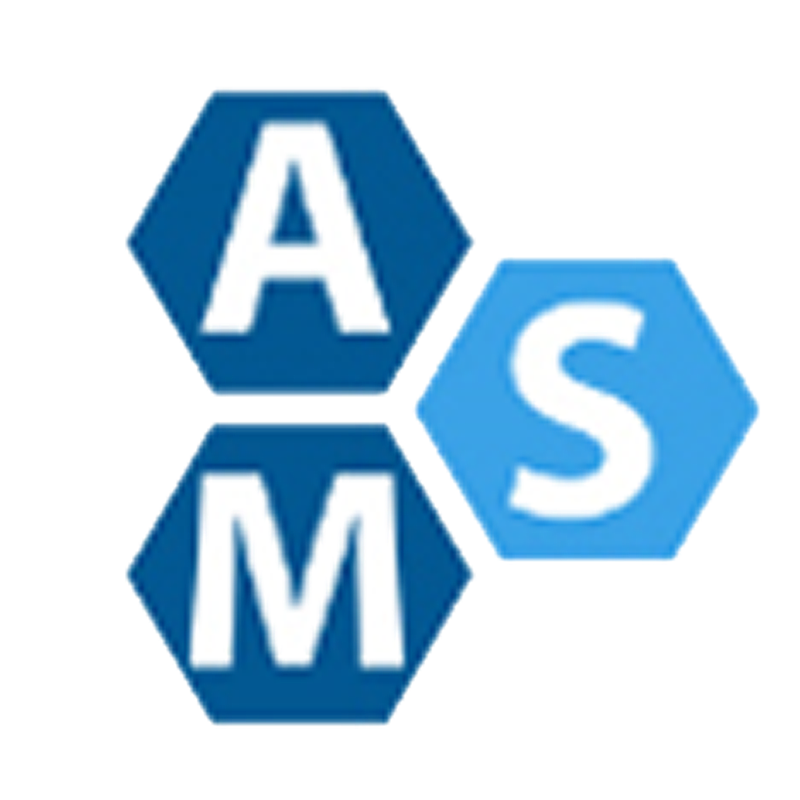 A list of all ancillary programs offered by AMS can be seen on their website. The purpose of each program is to provide best in-class, specific guidelines to each physician to help increase values per visit for each patient. Ancillary Medical Solutions has partnered with many companies with great reputations in their respective areas to provide the best quality solutions to each physician. List of solutions include many categories including Allergy, Biotech, In-House Lab, Patient Financing, Sleep Apnea, Toxicology, Urodynamics and Weight Loss.